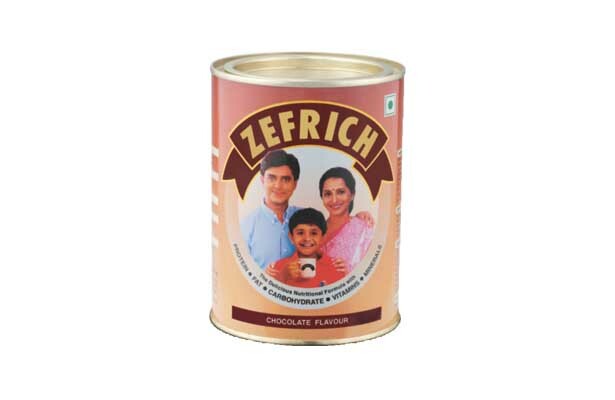 Products that deliver benefits consistently are the hallmark of FDC's Food Division. 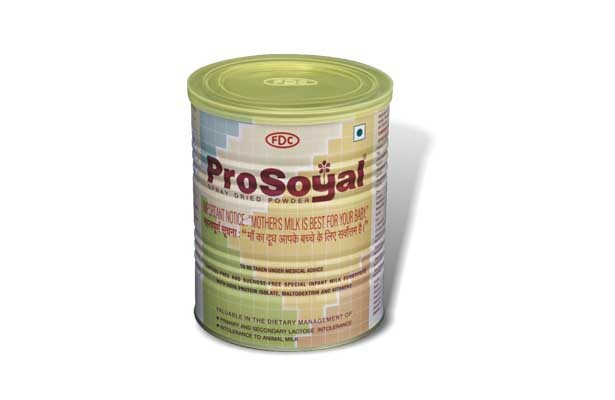 These products have quality certifications such as BIS (ISI mark) and HACCP. 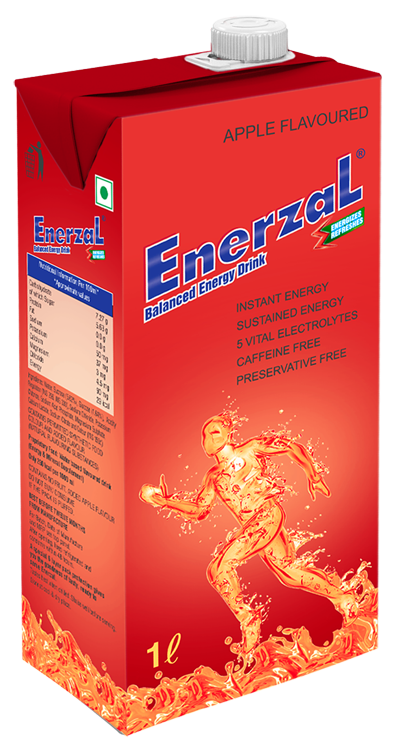 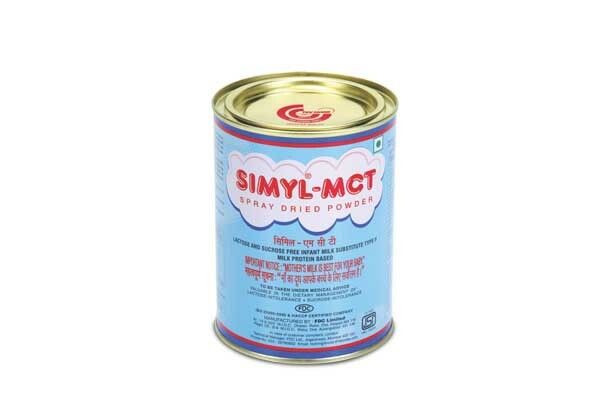 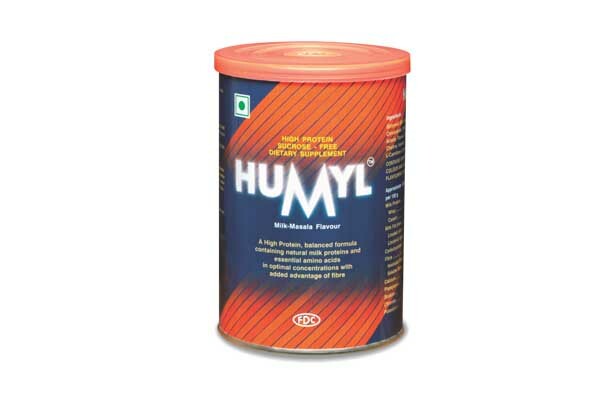 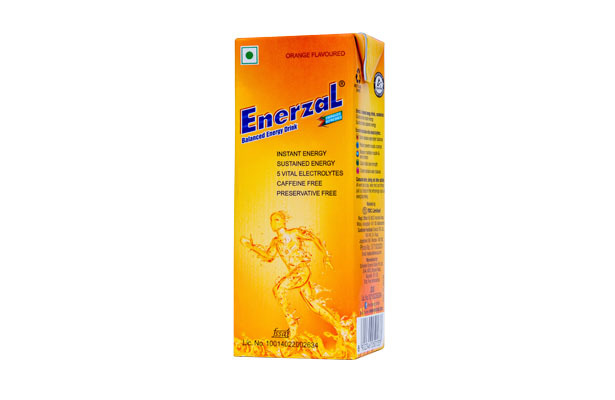 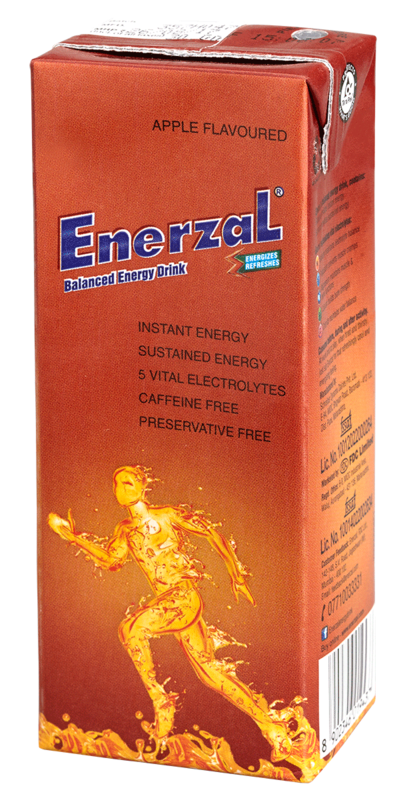 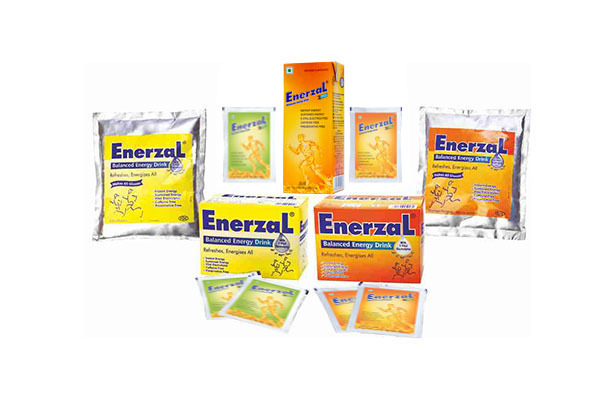 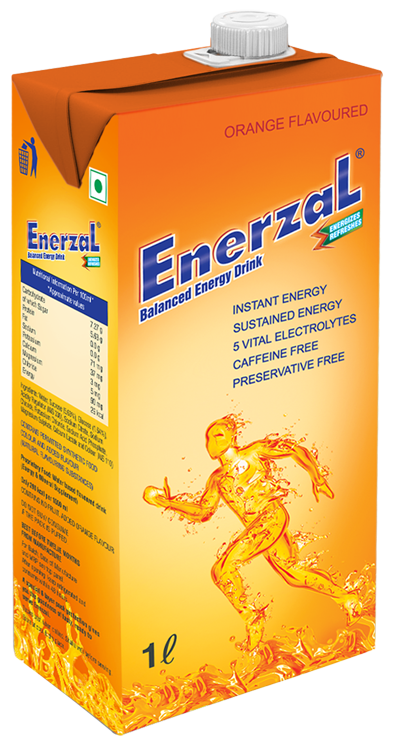 Prosoyal for lactose intolerance; Humyl as an ideal protein supplement; Zefrich as a complete family nourisher; Enerzal, a Balanced Energy drink; and Simyl MCT, Simyl LBW and MumMum 1 and 2 as infant milk substitutes. 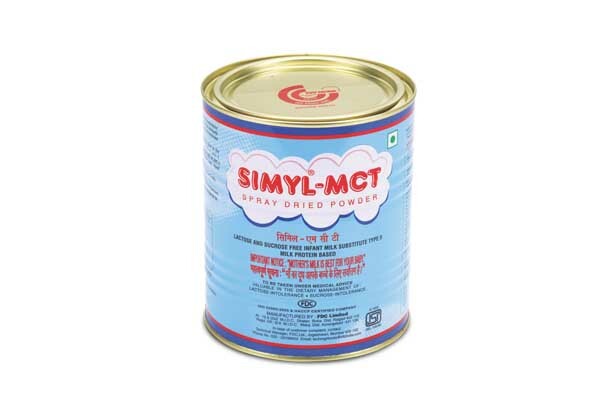 To meet the increased demand for nutraceuticals, FDC has recently upgraded its facility at Sinnar, Nashik to a state-of-the-art food products manufacturing facility with modern amenities.